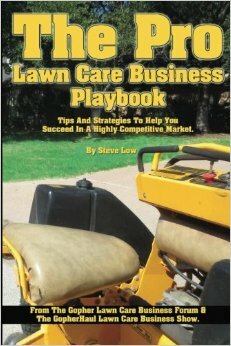 How to improve your lawn care business this year. 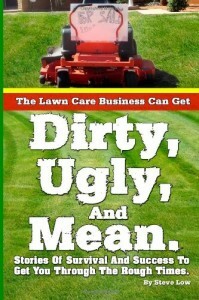 $300 a year lawn care customer upsell idea. 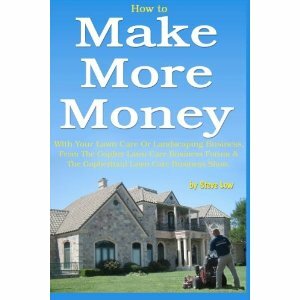 Make your own animated tree removal and stump grinding banner ad. 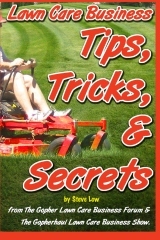 I just added some new animate banner ad templates for tree removal and stump grinding. Here is what the tree removal banner ad looks like when it is completed. 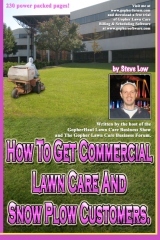 You can make your own animated tree or lawn care business banner ads by visiting the Gopher Lawn Care Business Forum here. Tree removal animated banner ad. 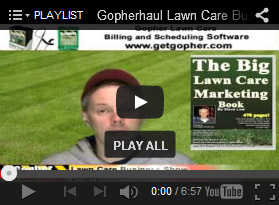 I added some new lawn care business animated banners to our online designer. 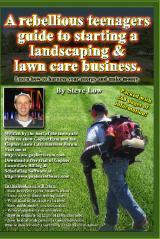 Now you will be able to offer more seasonal graphics to your lawn care business website or online advertisements. 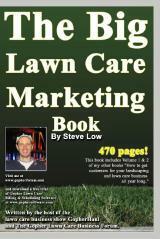 Here is the Seasons Greetings animated lawn care banner. 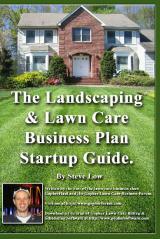 How your landscaping business can make $200,000 in a month. $200,000 in one month? 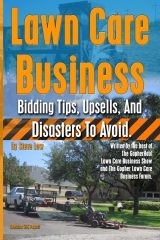 Is your lawn care or landscaping business able to do that? 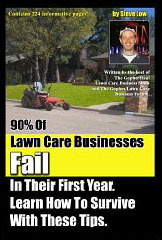 Well if you’re not there yet, read this article and find out how to do it. 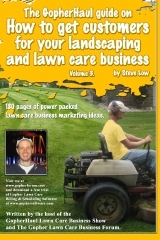 Make your own animated Lawn Care or Snow Plowing Banner Ad.